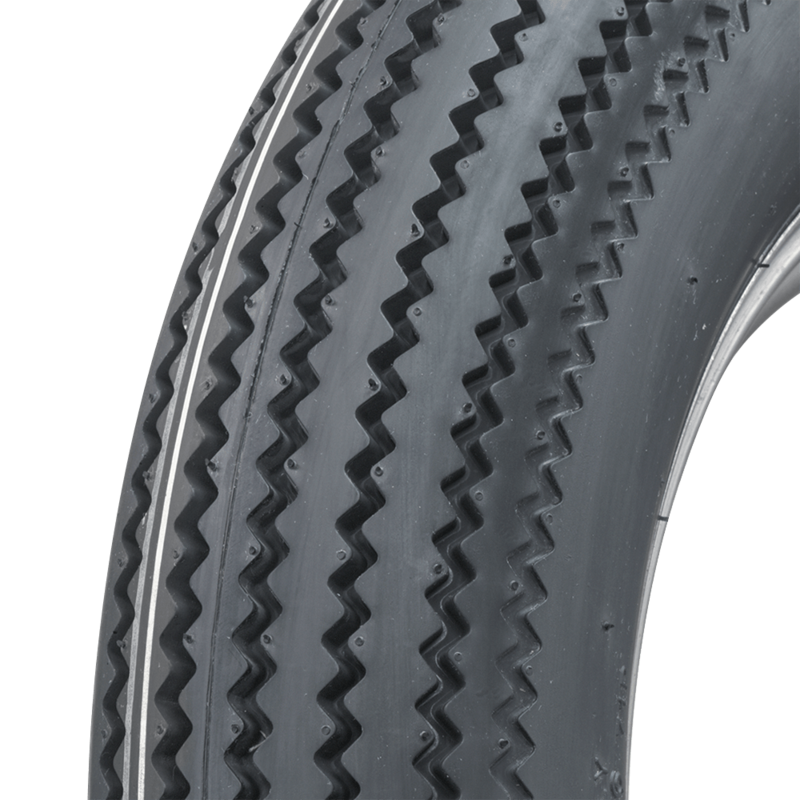 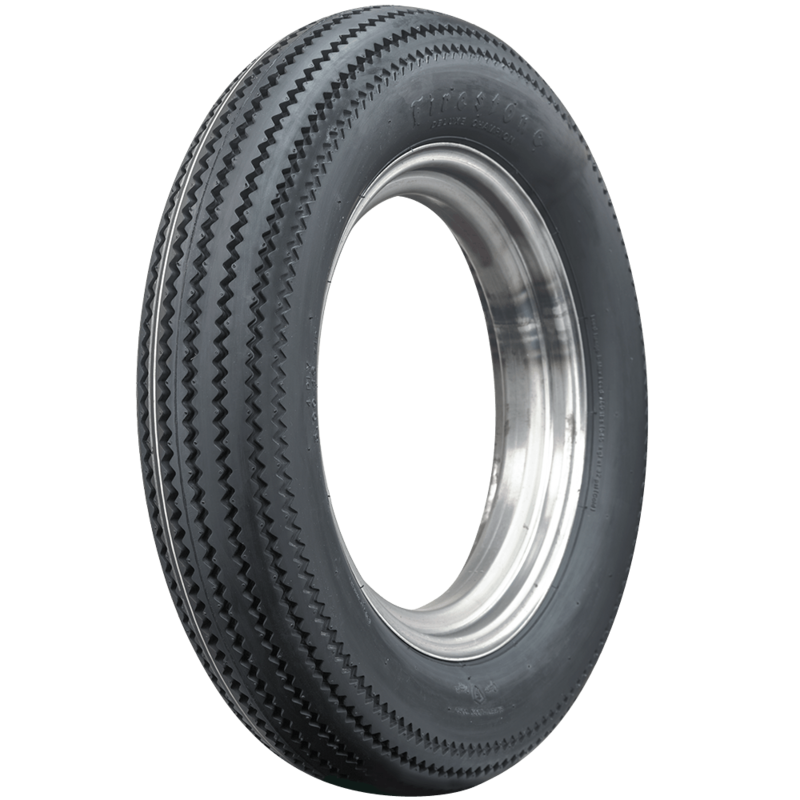 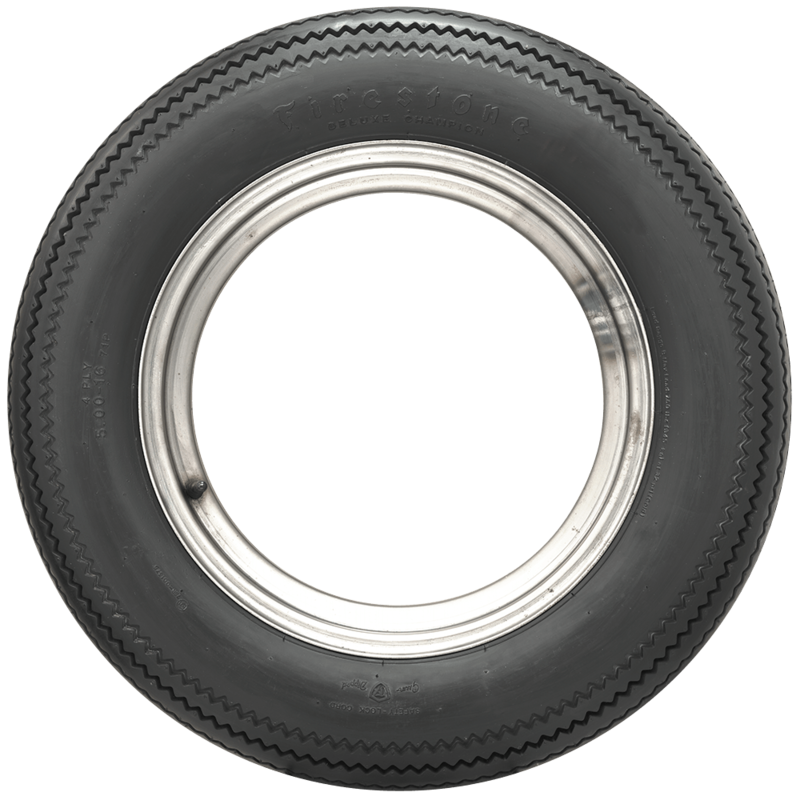 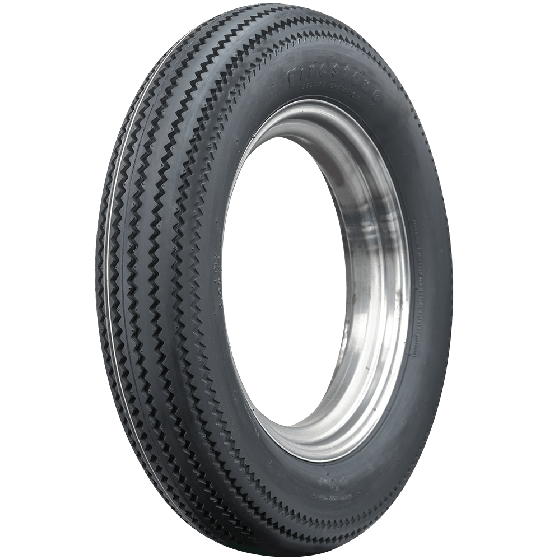 Are the champion deluxe motorcycle tires tube tires? 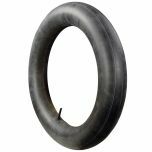 All of our vintage motorcycle tires do require tubes. 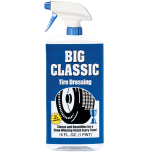 Suggested tubes are shown under related products, near the bottom of the listing page. We do not have original factory tire size recommendation for your Honda motorcycle, but if you can let us know what tire size you have now, or what width and diameter wheel you have, we can still advise you on fitment.